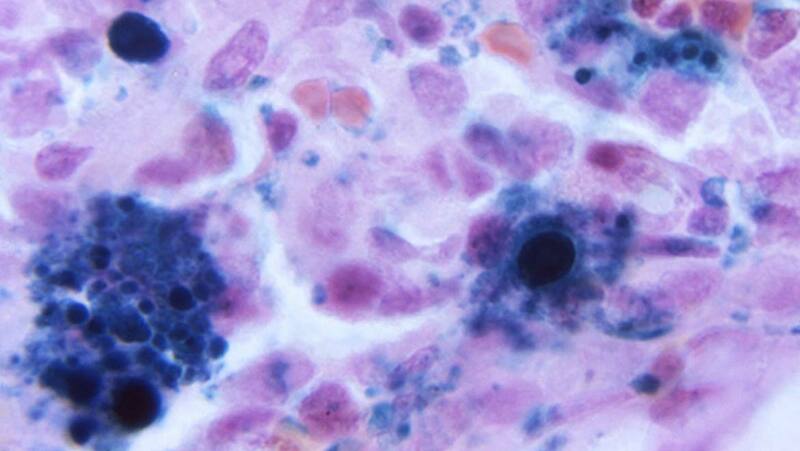 Those with a working knowledge of human biology know that important immune-cell types originate in our bone marrow. This is because the nutrient-rich content at the center of most major bones is the source of stem cells called pluripotent cells. These cells differentiate into other types, such as B-type lymphocytes, after leaving the bone and before entering the bloodstream. This is a fascinating and valuable area of biomedical science and research. However, it is not clear why these stem cells are grown in this specific location (known as the stem cell niche). Furthermore, other species have their niches in wildly different areas (e.g., organs) for equally inexplicable reasons. Researchers from departments in Harvard, Freiburg, and the Howard Hughes Medical Institute have completed work that may shine more light on the evolutionary rationales behind stem cell niches and their differential locations. The paper, available from today (13 June 2018) in the Nature journal, also sets out the scientists’ working theory on the placement of stem cells: essentially, the niche is located so as to protect from UV radiation. 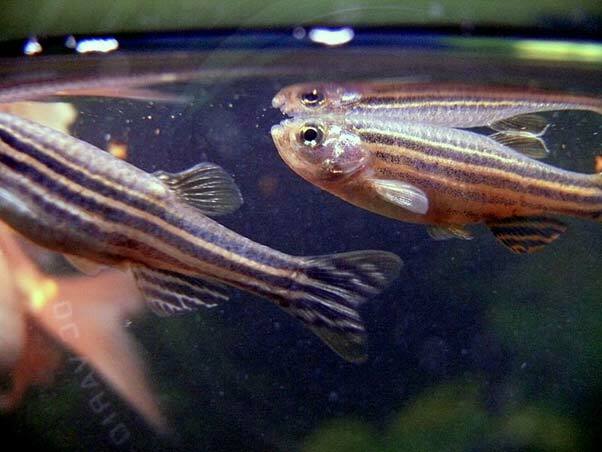 The researchers based their new hypothesis on observations of stem cells and their niches in humans, and in the popularly experimental animal, Danio rerio (zebrafish). The researchers, led by Dr. Leonard Zon, a professor, and an investigator, at both Harvard and Howard Hughes, noticed that the zebrafish carried its stem cell niche in its kidney. The organ was found to be shaded by a specific pattern of melanocytes (or pigment-producing cells) on each fish. The researchers conducted experiments in which the functions of these cells were genetically knocked down in a group of fish. They reported that these fish produced fewer blood stem cells compared to their wild-type counterparts in response to UV radiation. In addition, the team found that simply flipping the D. rerio fish upside-down, so that the underside of the kidney (unprotected by melanocytes) was exposed to UV, gave similar results. Therefore, the melanocyte pattern may have evolved, in lieu of protective bone, in this species. 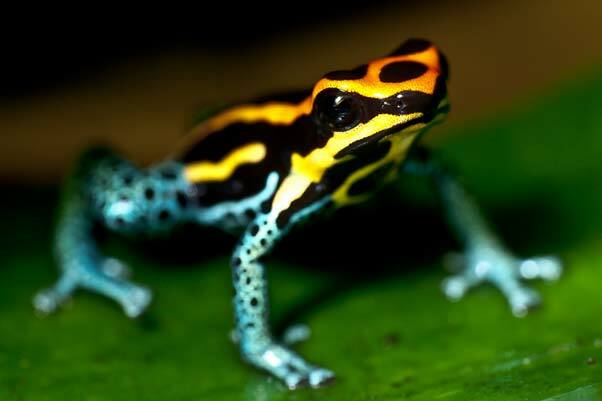 The researchers also reported on the case of the poison dart frog. This frog species also carries its blood stem cell niche in a melanocyte-shaded kidney, but only during the tadpole stage of development. Once the organism grew legs, thus increasing its risk of UV exposure, the niche physically shifted itself into the frog’s bone marrow. These findings may give weight to the ‘stem cell niche protection’ theory. On the other hand, the probability that this tissue-level behavior could be conserved, so well, across such different and diverse evolutionary pathways seem fantastical. However, it can be argued that animals who experienced reduced blood stem cell production, as a result of UV destruction, would be less fit for survival and propagation throughout the ages. For example, B-cell deficiency is a potentially serious issue for human health. There is an element of satisfaction in finally having a decently plausible theory for a 40-year-old biological conundrum. In addition, an improved understanding of the blood stem cell niche may inform new treatments and medicine for humans affected by certain immune conditions and other diseases that currently rely on bone-marrow transplants for their management. Dr. Zon also believes that there is merit in studying the relationship between the melanocytes and blood stem cells in animals such as Danio rerio. If such an interaction exists, it may (again) have translatable implications for human biology and health. Therefore, the future directions of this project may be worth following as it forms a potential niche of its own in the biological sciences.